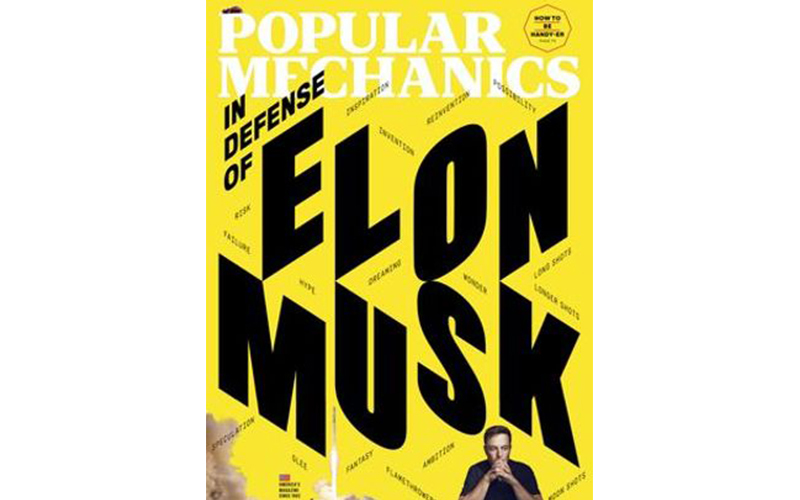 The Rockwell Sonicrafter F80 Oscillating Multi-Tool was featured in the November 2018 issue of Popular Mechanics magazine. 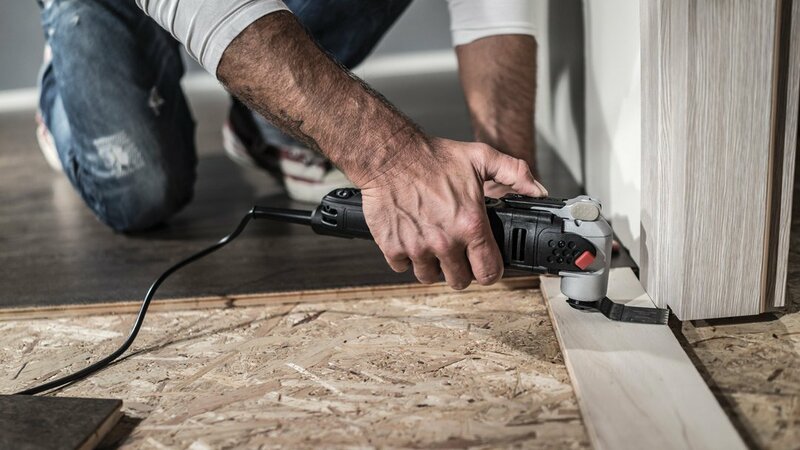 Heavy-duty oscillating multitools can take on nearly anything-sanding, removing grout, and making quick cuts in awkward spaces. Robust construction, good power and speed, and the ability to cut long, straight lines make this tool the best bargain here. It has two oscillation settings: 5 degrees for aggressive cutting and 3.4 degrees for precision.